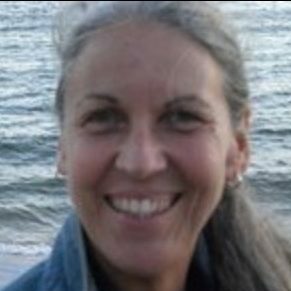 Dory Perry, MSEd (module facilitator) is a writer, musician and filmmaker who certified as a Holotropic Breathwork facilitator in June of 2005. She has since served on facilitating teams for GTT modules as well as a variety of weekend workshops. Having spent most of her life working in the arts, she has a particular interest in the power of writing and visual storytelling as healing and integrative practices. She is originally from the tropics but currently resides in Pittsburgh, where she works at a nonprofit arts organization. She offers Holotropic Breathwork workshops in the Pittsburgh area and also has plans to begin offering them soon in the home of her heart, Puerto Rico.